Autumn is often seen as a time of new beginnings and exciting prospects for parents; for most parents children are sent off to a new grade at school dressed in new clothes and all new classes are begun after a summer of carefree fun. For us home educators, this time can also bring new curriculum and expectations, while for others, it may just be a continuation of year-round homeschooling. 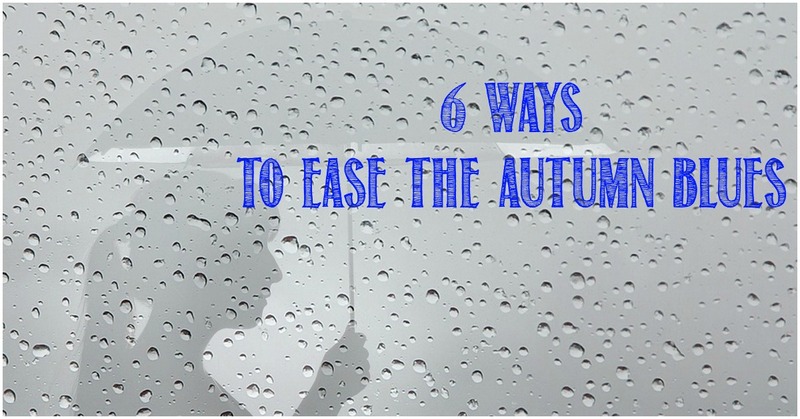 However, with the darkening mornings and evenings, and the increased awareness of home education responsibilities, the autumn blues can start to creep up. 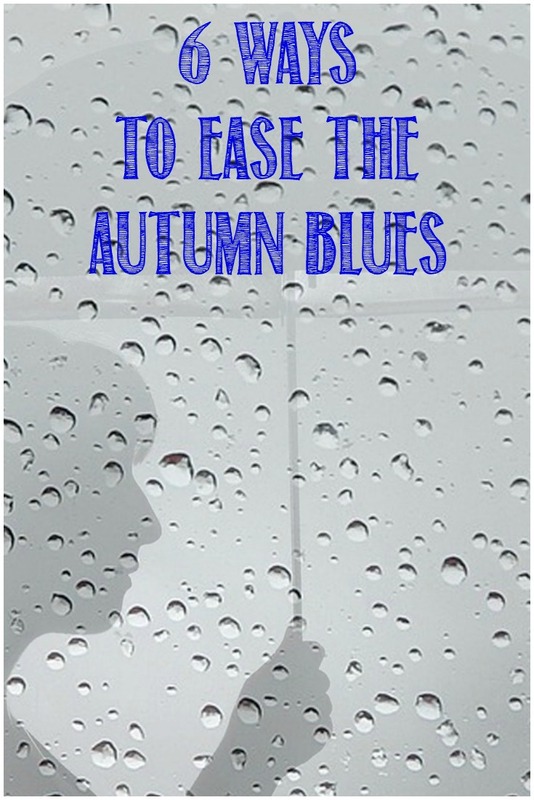 Today I’m sharing a few ways to ease the autumn blues. Look back over your summer and think about the things you have enjoyed doing, and the people you have spent time with. Reach out and connect with them again! 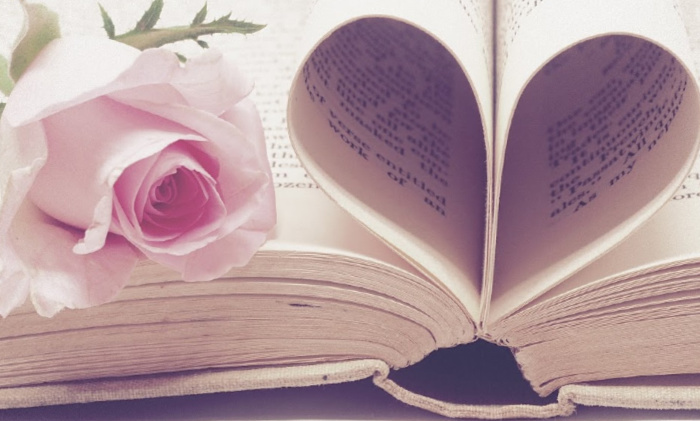 Perhaps create a photo album with your favourite moments in it; you can do this online with a Facebook album and share it virtually with others, or you can create a physical book – maybe even turn it into a fall/winter project. With each memory, remember to be grateful you had the opportunity of having the experience. I know that I had planned to do an awful lot more than I accomplished over the summer. Now it’s time to prep the gardens for winter and bring in the summer kids toys. It was too warm this year to clear out and organise the attic; autumn is the perfect time for that! Not too hot, nor too cold. And you can make some money selling items you no longer need, or feel good when you donate good-quality things to charity, too. READ Do You Use ParentSpeak? Heading into the final quarter of the year, it’s a good time to catch up on your finances and start planning for Christmas so you don’t overspend and feel even worse come January. Stay positive by planning next summer’s fun activities. Planning is always uplifting as you imagine the possibilities. Whether it’s a vacation abroad or a staycation, a remodel or new paint in the house, start dreaming and planning! Fall can be a great time to get out and enjoy nature! It’s not too hot, there isn’t the same risk of sunburn, and the colours can spectacular. Pack a picnic and go for a walk; alone for some peace, or with a friend or family for more excitement. Staying indoors over the weekend or for extended periods of time can lead to lethargy and depression. Speaking of depression, autumn is often the time when SAD (seasonal affective disorder) begins to set in as the days become shorter. If this is a problem for you, you may want to consider using a SAD lamp as well to get you going in the morning. I’m trying one similar to this one currently. An amazing number of new routines begin with autumn; new school classes, clubs and activities, even TV schedules. Routines take time to establish so don’t expect that with the change of the calendar, all will be done and perfect, but that isn’t a realistic expectation. 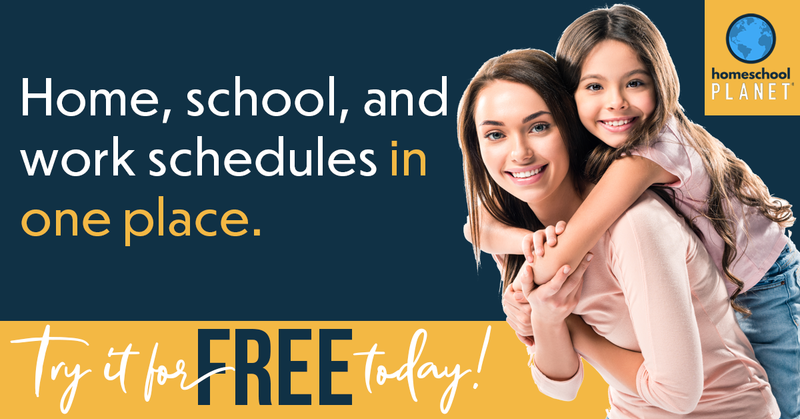 There are some schedules that we cannot change, but for the others, I suggest adding or changing just one or maybe two a week so it isn’t overwhelming. I do this with the children’s home education after we’ve had a break. We start with just one subject, then after 3-5 days I’ll add in a second one. This way things seem more do-able and it’s easier to keep up. Looking good and feeling good often go hand in hand. You don’t have to go from light summer ruffles to dowdy sweatsuits, although they may be super-comfy, dress yourself up and feel confident. If you can afford it, purchase a new piece of clothing to update your wardrobe, try a new hairstyle or colour, or book yourself in for a reflexology, Reiki, or aromatherapy session. If funds don’t allow for the more expensive options, try a new shade of lip gloss, a new hair accessory, or simply make a delicious meal and enjoy it over candle light before setting aside a little time to read your favourite book. I completely agree about saving up for Christmas, I am glad you mentioned it. Every year I say I will start earlier next year and I get too busy to remember! This is a great time to start!